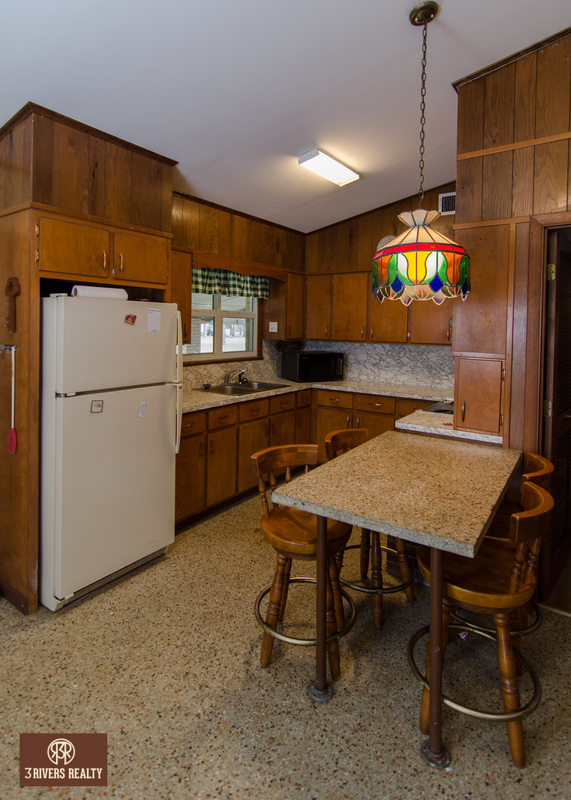 COTTAGE COVE - Enjoy cottage vacation living without breaking the bank on beautiful Lake Seminole This 3 bedroom/2 bath home boasts gorgeous waterfront views with 1+ mile wide view of the lake. 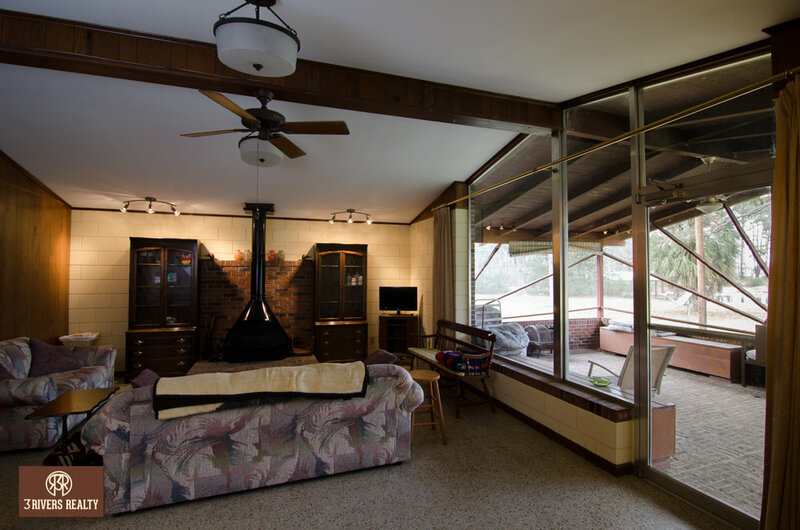 Home features eat-in kitchen with dining room open to large living area complete with wood burning fireplace and large screened porch over looking the lake. Let "Cottage Cove" be your family's base camp for all of your summertime adventures.